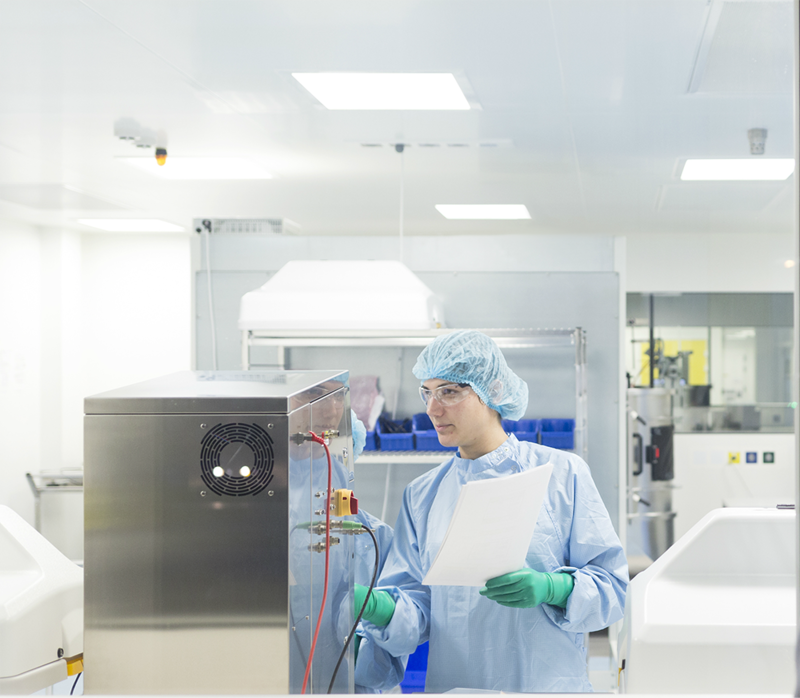 Yposkesi offers extensive GMP manufacturing capabilities for AAV and lentiviral vector production. Time is of essence in clinical development of new therapies, and manufacturing is often a real bottleneck for gene therapy products. At Yposkesi, we have one of the largest AAV (Adeno-Associated Virus) and lentiviral vector production capacities in Europe. The sheer size of our GMP facility, dedicated manpower and expertise enable us to readily accommodate new projects and meet the on-time demands of those clients breaking ground in therapeutic treatments. There is a significant industrial challenge to overcome the manufacturing costs of gene therapy products. 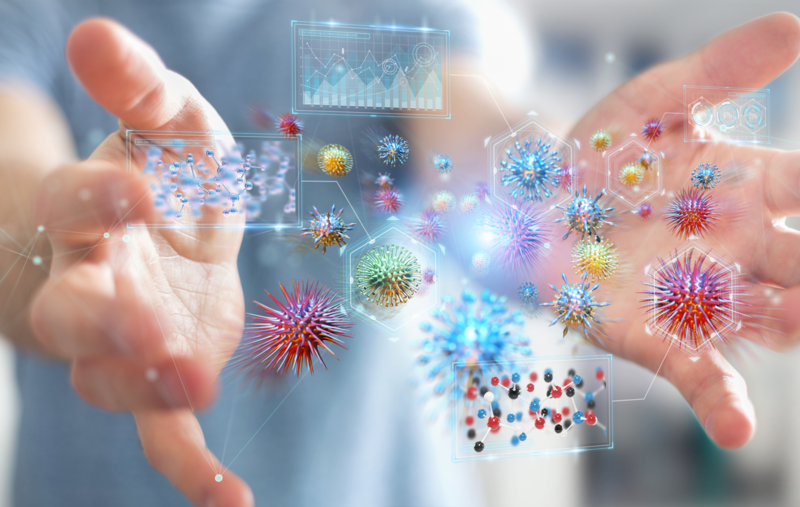 As a leading CDMO (Contract Development Manufacturing Organization), Yposkesi is at the forefront of designing new techniques that improve process robustness and scalability, thereby increasing productivity. 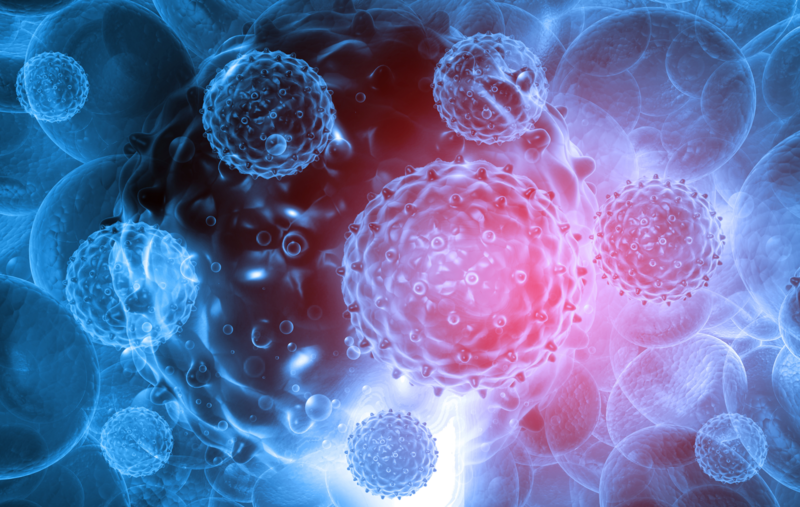 We have a highly-skilled and dedicated innovation team focused on the evolving needs of our clients and their requirements for a committed, sustainable and competitive AAV and lentiviral vector supplier. Yposkesi provides integrated services with both technical expertise and a long-term commitment to quality. Our services encompass process development, GMP manufacturing of AAV and lentiviral vectors, Fill&Finish, QC, QA and regulatory support. We aim to establish an open and trustworthy relationship with clients with the ultimate objective of supporting them in reducing time-to-market and ensuring an uninterrupted supply of viral vectors. Yposkesi is one of the largest Contract Development & Manufacturing Organizations (CDMO) in Europe for AAV and lentiviral vector production. A spin-off from the world-class gene therapy pioneer Genethon, Yposkesi capitalizes on more than 20 years’ expertise in biotherapeutic research to offer customers full integrated services; bioprocess development (USP & DSP), from small/pilot to large production scale, analytical development, GMP manufacturing of clinical batches of lentiviral and AAV vectors and regulatory support. Its current 50,000 sq ft (approx. 5,000m2) state-of-the-art facility designed for high efficiency houses four independent manufacturing suites for bulk drug substance and two Fill&Finish suites. Yposkesi is extending this capacity. By 2021 it will double its global footprint to 100,000 sq ft (approx. 10,000m2) with a second large-scale facility designed for commercial production and EMA and FDA compliance. Yposkesi invests significantly in innovation and bioprocessing to deliver on high quality projects, cost-effectively. 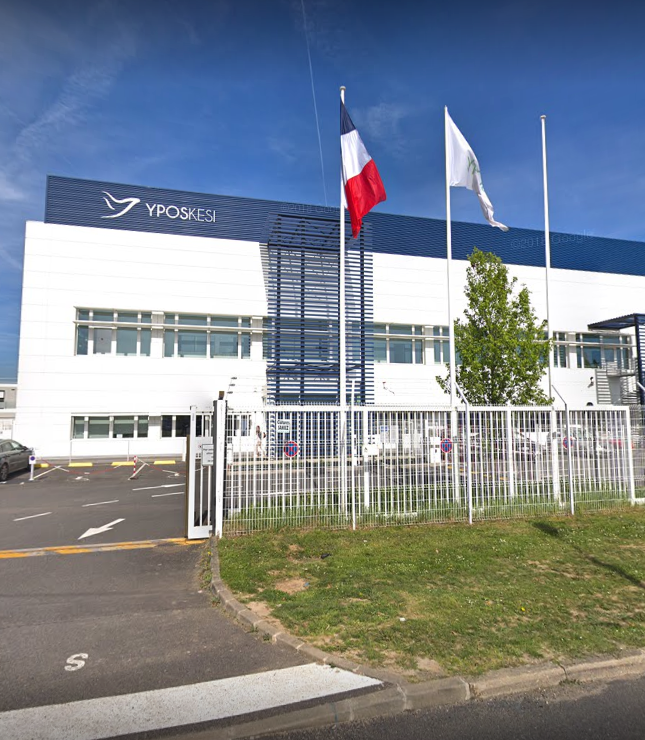 Founded in 2016 by patient association AFM-Telethon and the SPI investment fund from Bpifrance, the state-owned French investment bank, Yposkesi, which employs over 175 industrial and technical specialists, is led by directors with an established track record in gene therapy and GMP biomanufacturing. We use innovation to reach new heights in production efficiency. 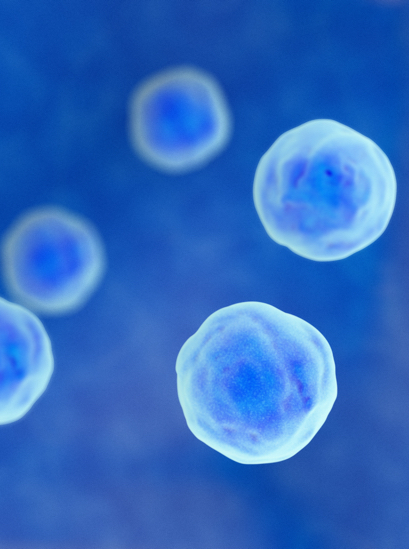 Our extensive AAV and lentiviral vector manufacturing capacity helps ensure on-time deliver. Our experts aim to satisfy all your analytical needs with high quality. We offer two options for Fill&Finish: Crystal® Closed Vial Technology or glass vials. We provide strategic, technical and regulatory support.